In 2016, The LAB collaborated with the Prague Film School on an initiative by Giorgio Armani, “Films of City Frames”. The project, now in its third edition, aims to connect upcoming directors, their city and their stories with the world of fashion. 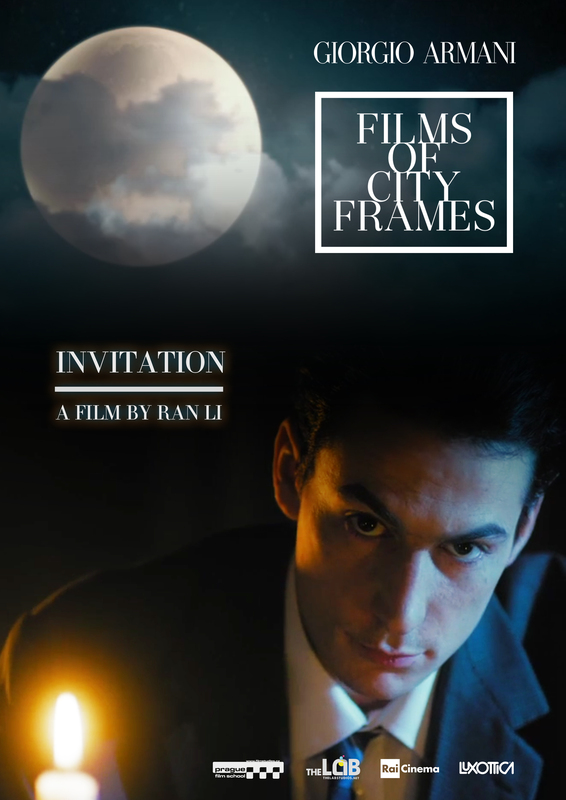 Invitation, written by upcoming Chinese filmmaker Ran Li, is an ode to the city of Prague, its magical blend of realism and surrealism, its mysterious characters, and its fundamental connection to culture in all its forms. 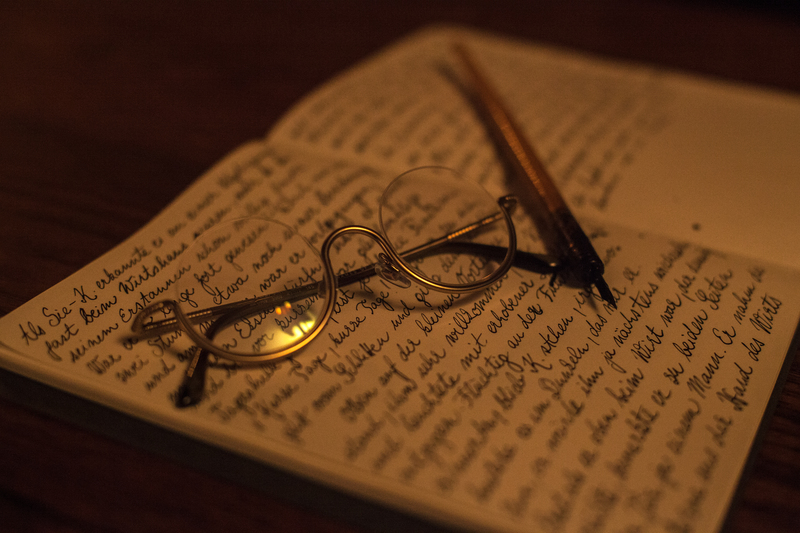 A young writer struggling with lack of inspiration, steps into a journey that blends reality and fantasy, now and the past, literature and real life. 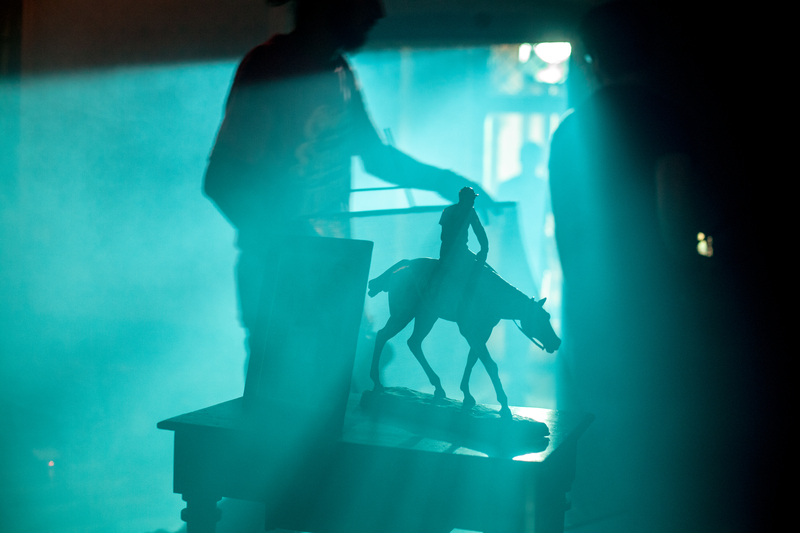 The LAB was responsible for coordinating the selection process, the pre-production, the execution and post-production of the film in Prague. 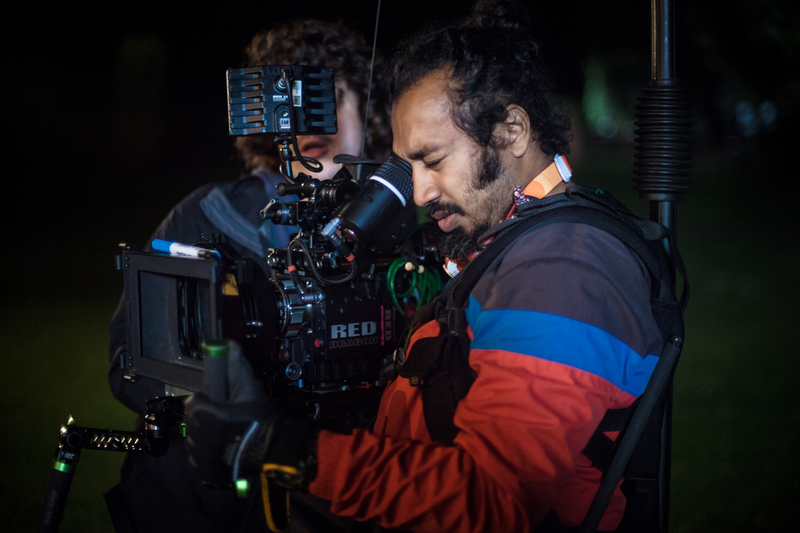 We worked with current students and alumni of Prague Film School who composed the majority of the team, including all the key members of the crew. 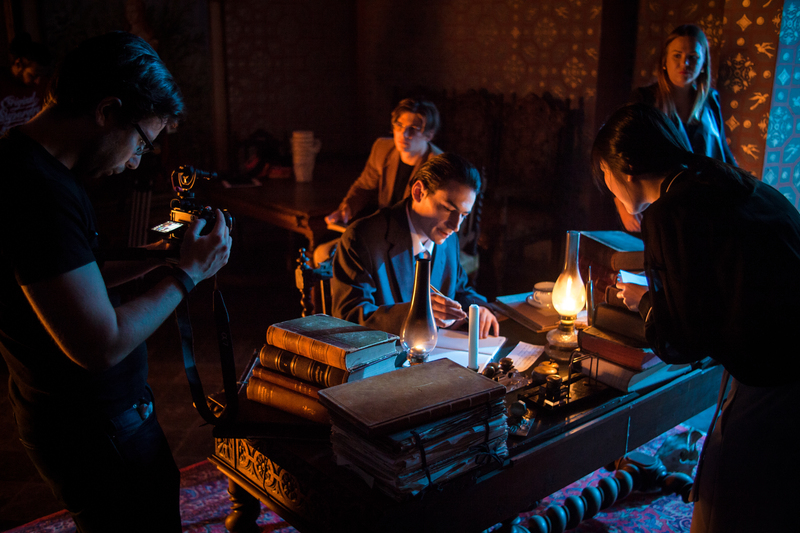 The film was shot over a period of 3 principal shooting days and included the use of fantastic real Prague locations: the interiors of Martinic Palac, Chateau Troja, Cafe Rybka, and the Botanical Garden in Troja as well as authentic streets in Old Town Prague for the exteriors. Giorgio Armani chose South by Southwest ®, one of the most innovative platforms for film, music and new interactive technologies. 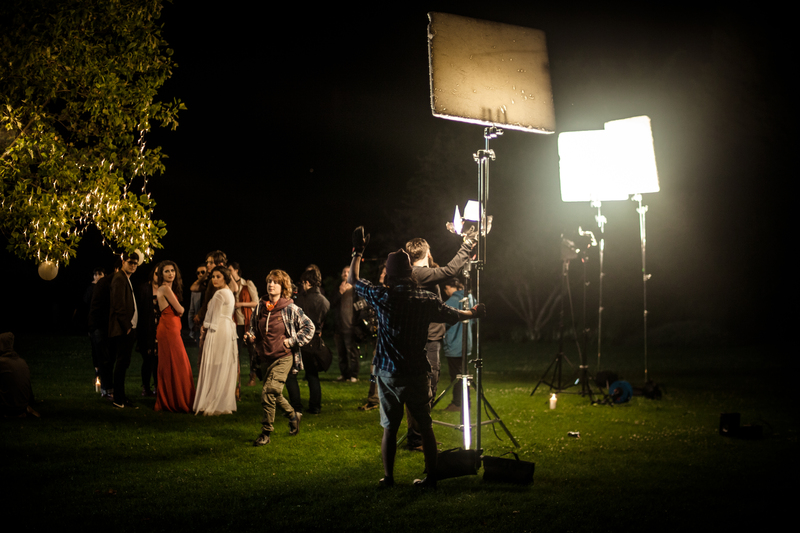 Emerging filmmakers presented their work on this highly respected, cutting-edge stage. The short films were screened inside a special installation created by Giorgio Armani in downtown Austin. 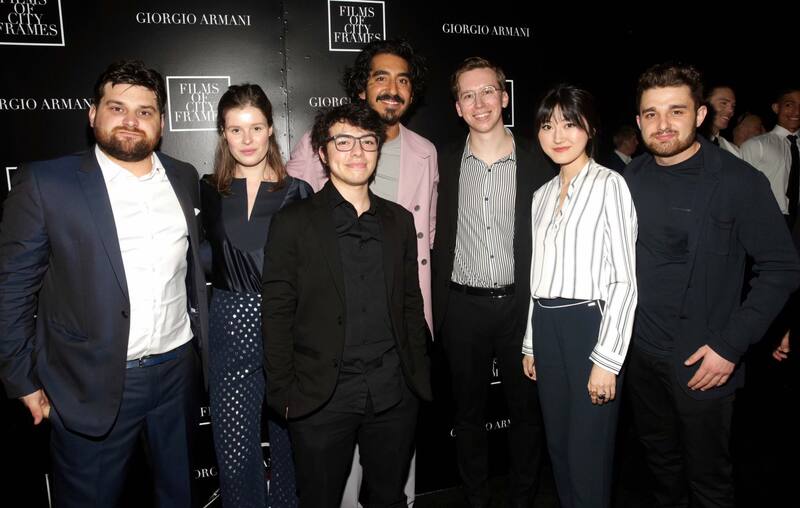 The premiere was followed by a panel discussion moderated by fashion critic and curator Angelo Flaccavento, with the participation of Dev Patel, “Slumdog Millionaire” star and winner of a BAFTA Award as this edition’s mentor in supporting students from around the world.